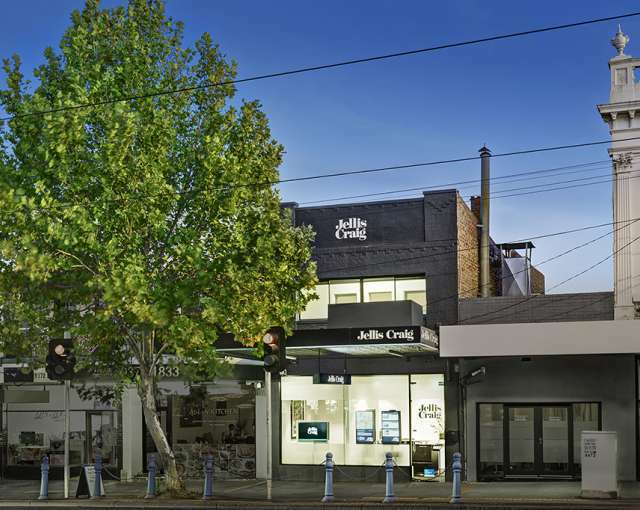 Jellis Craig Kensington specialises in Melbourne’s inner north western property market. The expert team, led by director John Morello, is renowned for their dedication, exceptional customer service and track record of successful results. 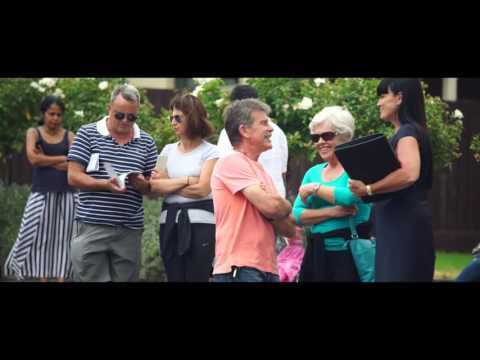 Committed to always finding new ways to connect more buyers with sellers, the team provide unique, sophisticated and innovative property marketing campaigns, sales strategies and management. 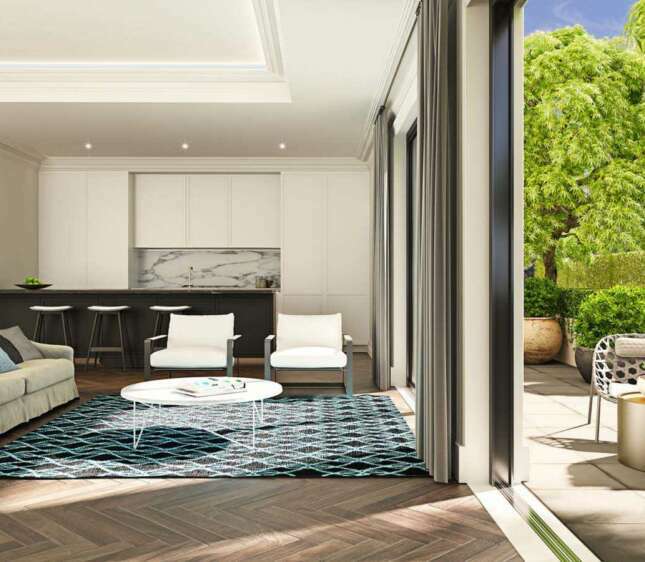 Jellis Craig Kensington delivers a localised, boutique style service powered by the strength and extended reach of the Jellis Craig network. 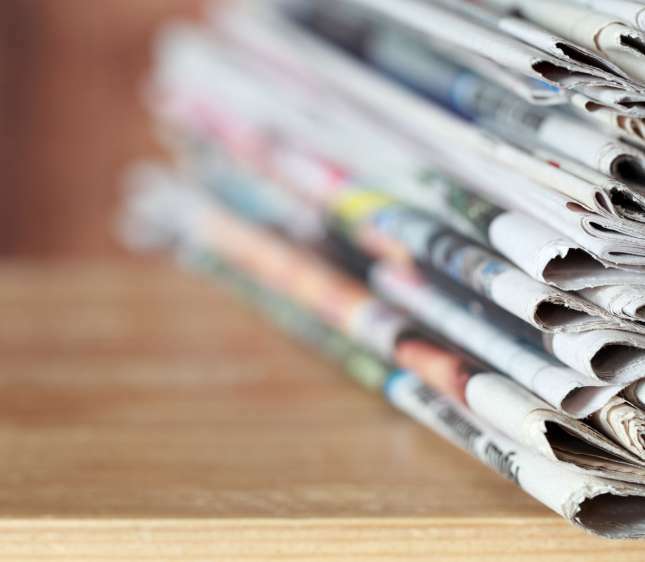 One of our core strengths is our ability to identify and engage relevant buyers for your property. 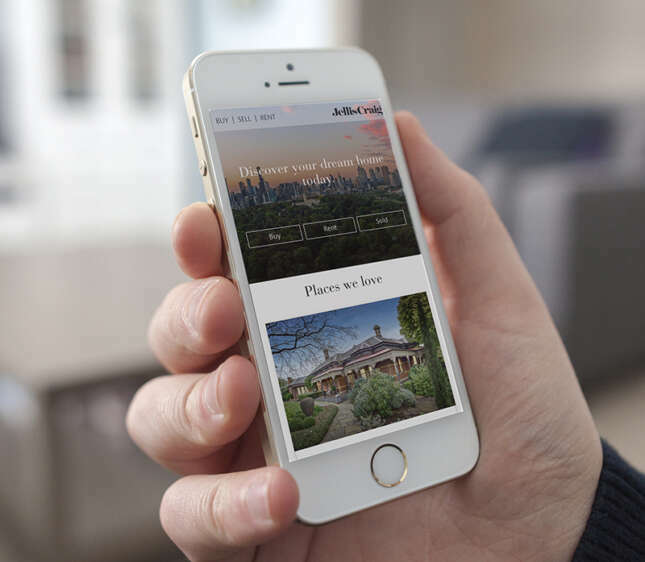 As a multi-office real estate agency, we offer unrivalled access to a database of more than 30,000 home buyers and investors across the Jellis Craig network. By attracting many more well-credentialed buyers from a large local pool as well as from further afield, we create greater competition. This can only lead to one outcome - a sensational result! With a genuine enthusiasm for inner Melbourne’s thriving café and restaurant scene, live music and brilliant shopping, our team knows how to market the benefits of this lifestyle-rich area. An appealing proposition to professionals, young people and families, the area’s broad cultural diversity is matched with a superb selection of public and private schools. 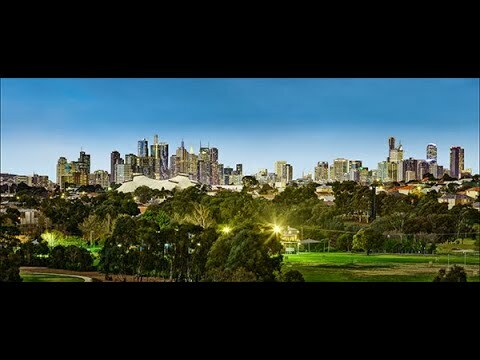 Having serviced the inner City and Moonee Valley areas for more than 13 years and covering the suburbs of Kensington, Flemington, Moonee Ponds, North Melbourne, West Melbourne, Parkville, Essendon, Ascot Vale, Maribyrnong and surrounds, our team has the expertise to innovatively market your property. 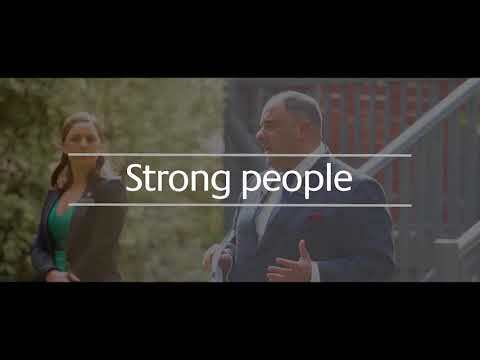 Jellis Craig Kensington is committed to forging strong bonds with our local community. We provide support via sponsorship and fundraising assistance to local schools, sporting groups and associated community groups. Lucas made the whole process very easy and painless. Professional operators..... I would highly recommend John and his team. Very responsive. Great customer service. Excellent use of technology! Very easy process. Everything handled quickly and without fuss.